What is a glyph? If you ask me, it is one of the best ways to teach across the curriculum in a meaningful and enjoyable way. A glyph is a visual representation of data. Here's how it works. A student completes a survey that asks questions either about the child or about the topic being covered. Here's an example of a survey I use with an apple unit. After the student completes the survey, the child uses a legend to learn how to visually display their results. For this example, I've included the legend with the survey. You'll notice that if the child is a boy, the apple will have a brown stem. This child adds a brown stem to his apple. This particular glyph is a back to school glyph for classroom management. All the kids that ride a bus will visually display that information with a red apple. If all the apples are on a bulletin board, it would be easy to know how students go home. When I use a glyph, more subjects are used as students tally up the results from their classmates. Then they will graph their results. Here's how I set up the tally marks and the graph for each question. In fact, glyphs are super tools for writing prompts too. 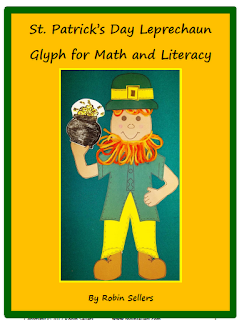 I try to use a social studies or science topic for my glyphs so that students are using these subject in a seamless integration with math and language arts. I try to use a glyph each month. 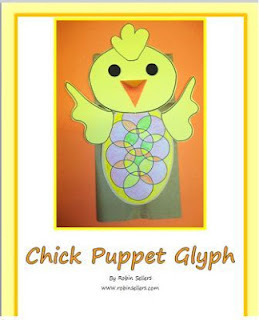 It's fun to teach with glyphs throughout the year. So far, I have created the following glyphs for throughout the school year. Please click on the images to learn more. I use this apple glyph for back to school and this is a fall glyph to use during apple studies. 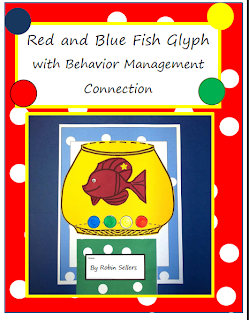 Another back to school glyph and classroom discipline glyph I have is my fish glyph. It works well as a behavior chart once it is completed. 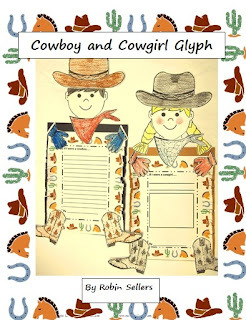 My cowboy glyph and cowgirl glyph is a great glyph at anytime in the year. I used it with one of our cowboy reading selections. 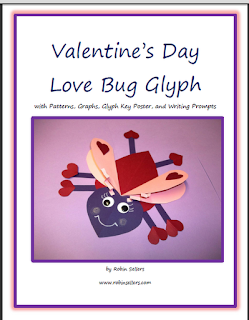 I like this cute Valentine's Day Glyph. 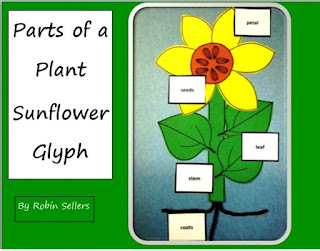 This plant glyph is a super across the curriculum example. 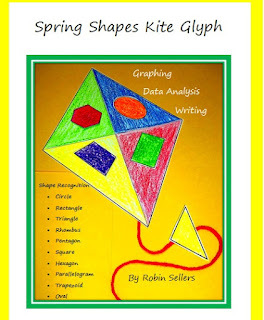 Students learn about sunflowers, math, and writing. I love this kite glyph. It also incorporates shapes. 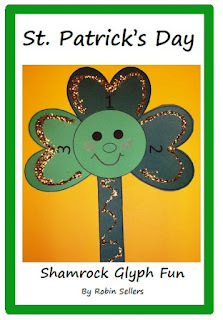 I even have a shamrock glyph and a leprechaun glyph for Saint Patrick's Day. 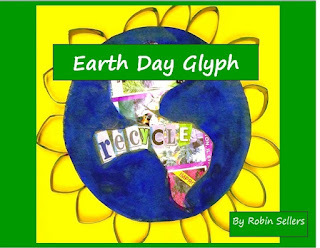 I really worked hard on this Earth day Glyph. Students use only recycled items to create it. 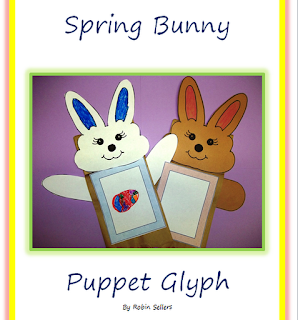 I have several spring glyphs and Easter glyphs too. 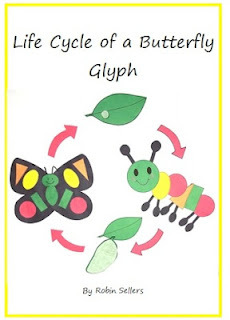 One of my favorite science glyphs is my Life Cycle of a Butterfly Glyph. This glyph also includes shape and color recognition.